Have you thought about qualifying your cold chain transportation? Professional cold chain management practices are vital for ensuring product quality and patient safety. We have compiled a 10-page qualification master plan that is available for all customers operating in a GMP and Good Distribution Practices (GDP) environment. 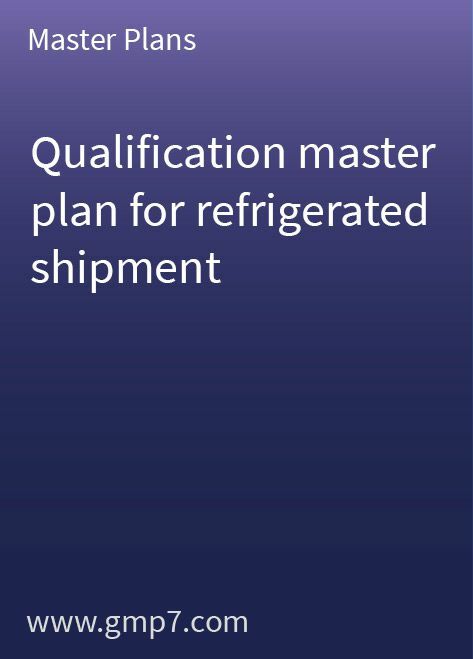 The ready-to-use qualification master plan for refrigerated shipment helps you to set up your qualification procedures. The master plan includes a 6-page protocol template and a 6-page report template, both of which need only a small amount of site-specific modification before you start your cold shipment transportation qualification.